As a disposable commodity it’s easy to see why people choose cheap filters for their spray booth, but the choice you make when choosing your filters has an impact not only on the efficiency and longevity of your spray booth but also has a direct impact on the quality of the finished product and more importantly the safety of your workforce. What are the different types of spray booth filters? There are a variety of different spray booth filters that you need to be aware of to ensure that your spray booth produces the best possible performance. Input filters are there to ensure that the air entering the spray booth cabin is clean and free from particles. It takes a particle of just 10 micron to ruin your paint job – for reference that’s 0.01mm, you wouldn’t even see the particle before it hit the paintwork. Input filters are also a good place to start if you have any airflow issues. If you don’t have enough airflow check if your filters are clogged and if there is too much airflow check that the filters are fitted correctly. A cheap input filter will block prematurely and reduce the airflow through the cabin. AGM filters capture particles down to 10 microns and are composed of thermally bonded 100% polyester fibres impregnated with a tackifier to ensure it holds the dust particles for longer. 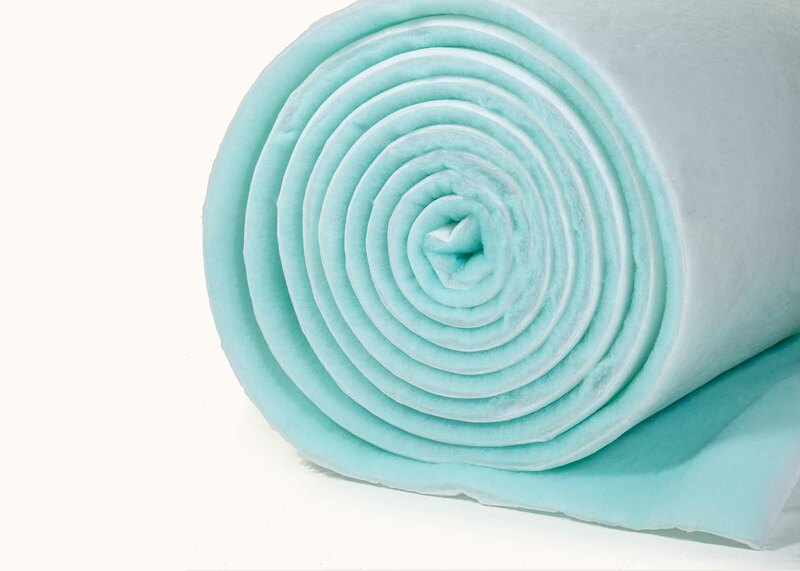 The clean air side is reinforced to increase its stability ensuring correct installation. Check out our Premium Spray Booth Input Filter today! Input filters clean the air coming into the spray booth and as you would expect extract filters clean the air leaving the booth. The chemicals used in paints are hazardous and not only do you have a legal requirement to protect your staff from these chemicals but you have an obligation to the outside environment as well. 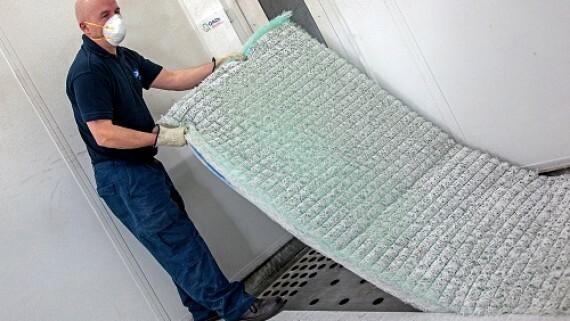 In addition to protecting us from harmful chemicals, extract filters also protect the inner workings of the spray booth – fans, ducting and dampers should be protected from the build-up of over-spray, further increasing the overall lifespan of your spray booth, and reducing the chances of breakdowns. Exhaust filters need to be able to hold a significant amount of overspray and contaminants to reduce the number of filter changes required but also need to ensure a good airflow through the filters to ensure the pressure drop is minimal. Quite often a dual exhaust filter method is used – a primary extract filter (often referred to as paint stop) and a secondary extract filter. The roll of the primary extract filter is to remove the larger paint particles lengthening the lifespan of the more costly secondary extract filter. 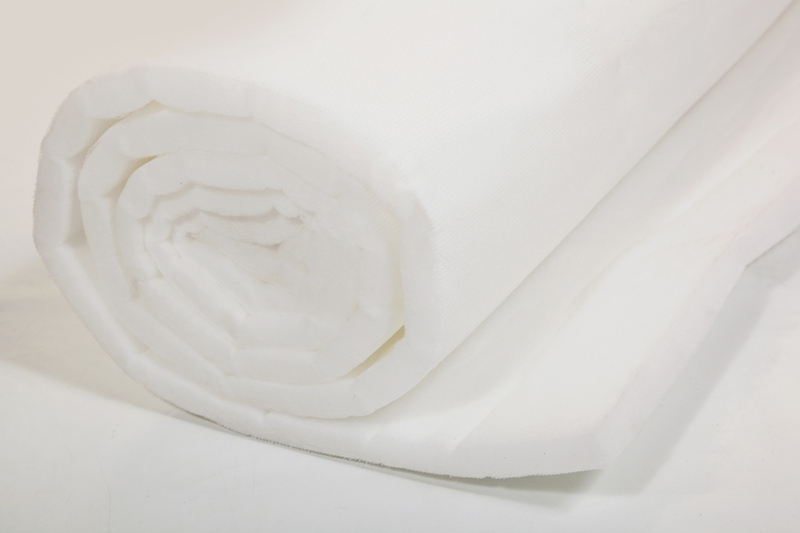 The secondary extract filter is made from a polyester non-toxic fibre. At AGM Service we offer Extract Filters of different sizes to ensure you find the perfect product for your spray booth. Add our Spray Booth Extract Filters to your shopping basket today! 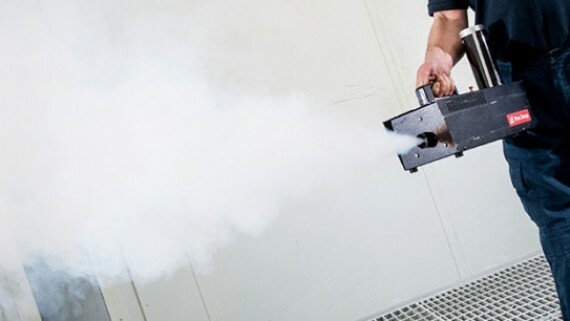 Any point at which air is forced into to the spray booth should be filtered to avoid contamination and this includes auxiliary air drying systems. If you’re finding that your air drying system causes defects in your paint work, chances are you need to change the filters, or that the system has no filtration. 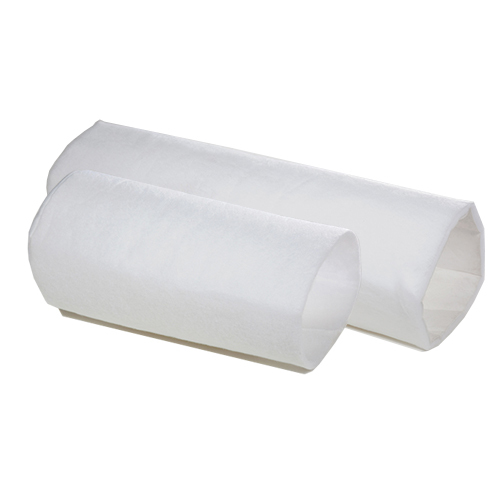 These filters are sock filters and are used for auxiliary drying systems such as Junair QADs. If you are in need of a effective auxiliary drying system, take a look at the Junair QAD Input Sock Filter now! fibreglass. It lasts for over 60% longer than traditional filters giving you longer between filter changes with no significant air pressure drop until the filter expires. The inner workings of the spray booth are kept cleaner for longer reducing the build-up of overspray inside the air handling plant. It is comprised fully from synthetics so there are no fibre glass irritants present meaning it is more environmentally friendly, easier to dispose of and also much more pleasant to handle. 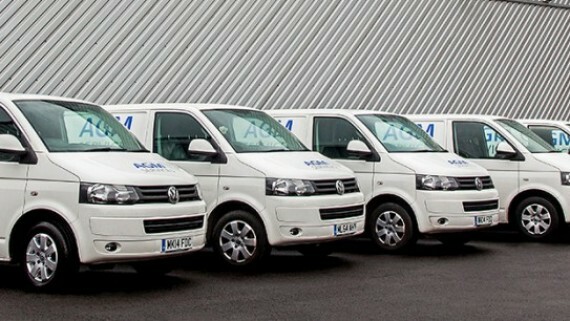 This product is exclusively available to AGM contract service customers. 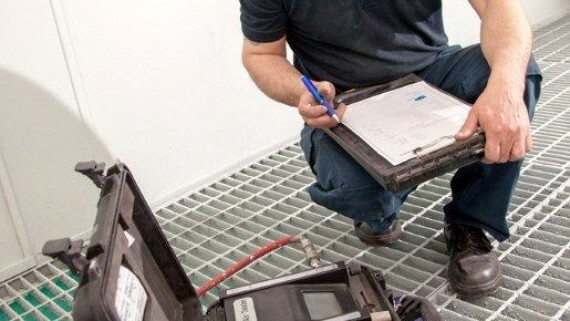 Just as important as selecting the right filter for you is the establishment of a regular filter maintenance programme. The cleanliness of your spray booth has a direct impact on the finished quality of your work. The combination of different makes and models of spray booths, different types of filter and different paint types mean it’s not always easy to anticipate when the filter will need replacing. A manometer or magnehelic pressure gauge can be one way to identify if your exhaust filter is due for renewal. 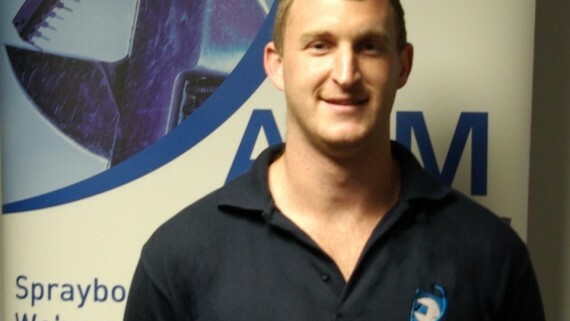 Alternatively, you can turn to your spray booth maintenance provider to assist with a schedule that takes into account your usage whilst also looking at the cost efficiency of your spray booths performance. Find the spray booth filter that you need! AGM have a bespoke filter warehouse meaning that chances are the filter will be in stock and can be despatched to you straight away. Our state-of-the-art facilities mean that your filter can be trimmed to size saving you the hassle and irritation of working with fibreglass. Any online order of £100 or over will be delivered to UK mainland FREE of charge. If you already know which filter you require for your spray booth, you can order the product online at by visiting our dedicated spray booth filter page. Spray booth maintenance isn’t always as simple as just changing the filter when it looks full. 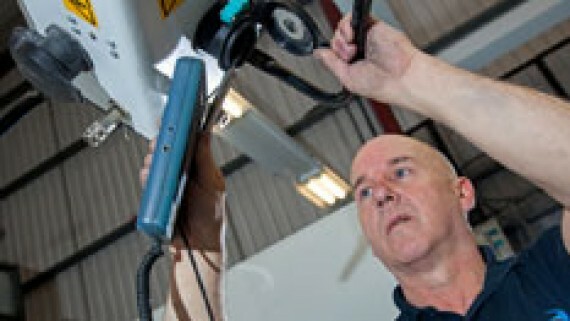 For advice on filter performance and which filters would best suit your body shop, contact AGM Services on 01706 363 585. Or if you can’t speak to our team over the phone right now, you can also contact us online by completing our online enquiry form.